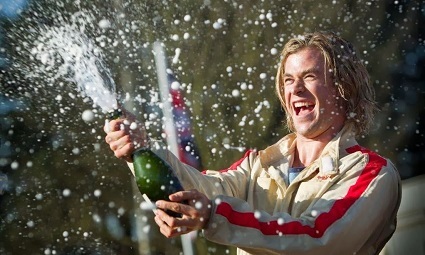 This week, we chat about 2013's Formula One film Rush directed by Ron Howard. 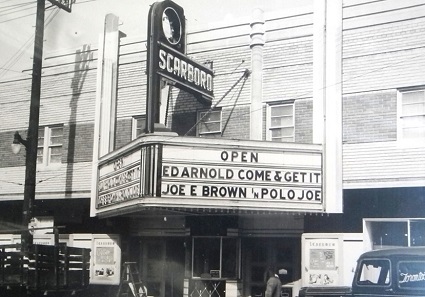 It did not exactly tear up the box office, but did it get our checkered flag? Tune in to find out. We also chat about Black Panther, Daddy's Home 2, Bad Moms Christmas, Brad's Status and Topaz. Here we go! It's our 7th annual Top 10 Film Discoveries of the Year. We chat about our favourite older films we watched for the first time in 2017. We had a few recording glitches along the way - hopefully it all worked out in the end. 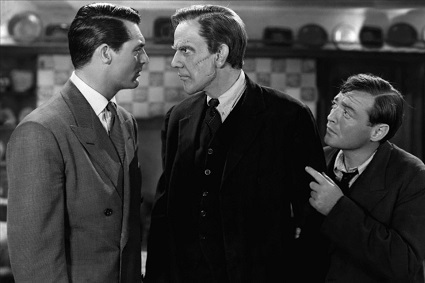 We return to discuss 1944's Arsenic and Old Lace starring MWC favourites Cary Grant and Peter Lorre. It's a killer comedy, but do the laughs add up to a great film? Tune in to find out. We also chat about Jumanji: Welcome to the Jungle, The Polka King, 3 Billboards Outside Ebbing Missouri, Maudie, The Shape of Water, I Tonya and The Disaster Artist.